Would you like to reduce your tax bill? I can’t imagine anyone who wouldn’t prefer to pay less of their income to the federal government. And there are several ways to cut your tax bill or increase your tax refund without running afoul of IRS rules. While tax credits and tax deductions are easy ways to reduce your tax bill, they tend to come and go as Congress makes changes to tax law. Here are a few ways to trim your tax bill that remain relevant year after year, barring legislative action. The less income you have, the lower your taxes will be. But you don’t necessarily have to make less money to lower your tax bill. Adjusted gross income (AGI) is the baseline for calculating your taxable income. The higher your AGI, the more you can expect to owe. The key word here is “adjusted,” which refers to the fact that there are a few ways to reduce your gross income. One method is to make pretax contributions to a 401(k) retirement plan, 403(b) retirement plan, or 457 plan. The more you contribute to a pre-tax retirement account, the more you can reduce your AGI and the amount you’ll owe in taxes. 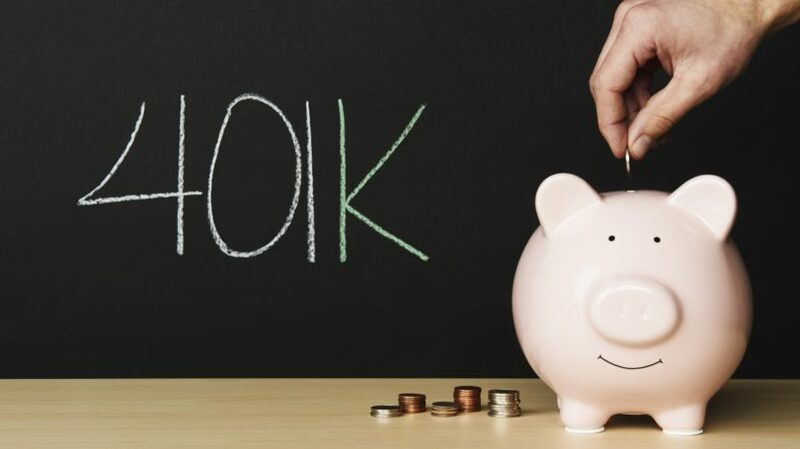 For 2019, the maximum 401(k) contribution is $19,000. If you’re age 50 or older, you can make an additional “catch-up” contribution of $6,000, bringing your total 401(k) contribution limit to $25,000. The limits for 403(b) and 457 plans are the same. The tax benefits of contributing to these plans are twofold. First, you lower your taxable income for the year you make the contribution. Second, you don’t have to pay income taxes on the investment returns in your retirement plan until you withdraw them in retirement; starting in the year you turn 70½, you must begin taking required minimum distributions. Thus, your money can grow tax-free until you need it for retirement. About 65% of college seniors graduating from public and private nonprofit colleges in 2017 had student loan debt, according to The Institute for College Access & Success. While it’s always advisable to do what you can to pay for college without student loan debt, if you do need to take out student loans, the interest you pay will benefit you at tax time. You can deduct up to $2,500 of student loan interest paid per year as an “above-the-line” deduction, meaning you can claim it even if you don’t itemize your deductions. However, your deduction might be limited or eliminated if you earn too much. For 2018, the deduction phases out gradually if your modified AGI is between $65,000 and $80,000 ($135,000 and $165,000 if you’re married filing jointly). You can’t claim a deduction if your modified AGI is $80,000 or more ($165,000 or more for joint returns) or if you’re married and file separately from your spouse. 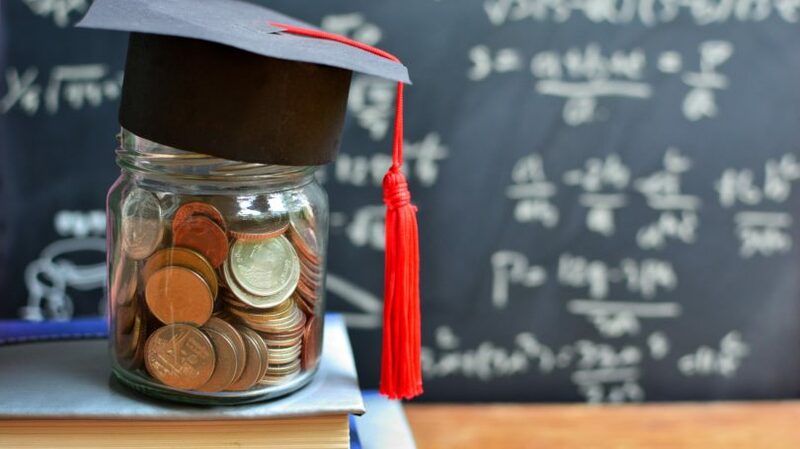 Modified AGI is similar to AGI with the addition of certain deductions, such as IRA contributions, qualified tuition expenses, and student loan interest. For someone in the 25% tax bracket, claiming the full $2,500 deduction could reduce their tax bill by as much as $625. If you’re considering buying a house, that purchase may save you money on your taxes since mortgage interest and property taxes are deductible. The Tax Cuts and Jobs Act made a few changes that could affect whether you’ll get a tax break from buying a home. For the 2018 to 2025 tax years, you can deduct interest on up to $750,000 of mortgage debt ($375,000 for married couples filing separately). You can also deduct up to $10,000 of state and local taxes, including property taxes and state income or sales taxes. That limit goes down to $5,000 for married couples filing separately. But these limits won’t matter unless you itemize your deductions on Schedule A. As a reminder, you can claim the standard deduction or itemized deductions, whichever gives you the greater tax benefit. For 2018, the standard deduction is $12,000 for single filers and $24,000 for married couples. If you don’t have enough itemized deductions to exceed the standard deduction for your filing status, buying a home won’t impact your tax bill at all. Your filing status has a significant impact on your tax situation, as it determines both your tax rate and the amount of your standard deduction. For example, for the 2018 tax year, the standard deduction is $12,000 for a single filer but $18,000 for a taxpayer claiming the head of household filing status. The tax brackets for heads of household are also more generous than those for single filers. Depending on your situation, you may have the option of choosing between two different filing statuses. Single. This status is for taxpayers who aren’t married or who are divorced or legally separated under state law. Married Filing Jointly. Married taxpayers can file a joint return with their spouse. If your spouse died during the tax year, you might be able to file a joint return for that year. Married Filing Separately. A married couple can choose to file two separate tax returns. However, selecting this filing status rarely results in a lower tax bill. Head of Household. 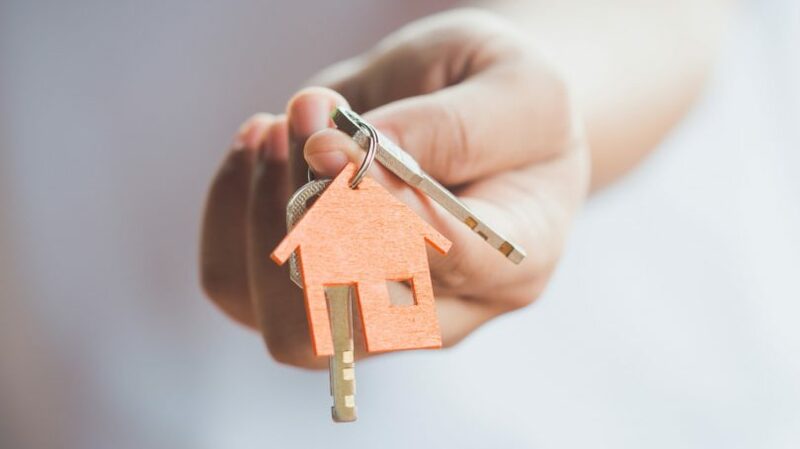 This status generally applies to unmarried taxpayers who pay more than half the cost of keeping up a home for themselves and another qualifying person, such as a dependent child or parent. Qualifying Widow(er) With Dependent Child. This status is available to taxpayers whose spouse died during the tax year or in the two preceding tax years who have a dependent child. Additional conditions apply to these filing statuses, so check out Publication 501 for complete rules. If you’re eligible for more than one filing status, you may want to prepare your return both ways and see which one results in a lower tax bill. Have you always wanted to finish your college degree, take courses that could improve your career prospects, or explore an academic interest? Pulling out a course catalog and signing up for a class could help you lower your tax bill. Many education expenses qualify for tax breaks, including the American Opportunity Tax Credit (AOTC) and the Lifetime Learning Credit. The AOTC is only available for the first four years of undergraduate education, and you must be enrolled at least half-time in a degree-seeking program. If you qualify, the AOTC is worth up to $2,500 per student. If the credit brings the amount of tax you owe to zero, up to 40% of any remaining credit (up to $1,000) is refundable. The Lifetime Learning Credit is much broader. There is no limit to the number of years you can claim it, and you don’t have to be enrolled in a degree program or take a class that improves your job skills. The Lifetime Learning Credit is worth up to $2,000 per tax return. For full rules and limitations on the tax benefits for education, check out IRS Publication 970. 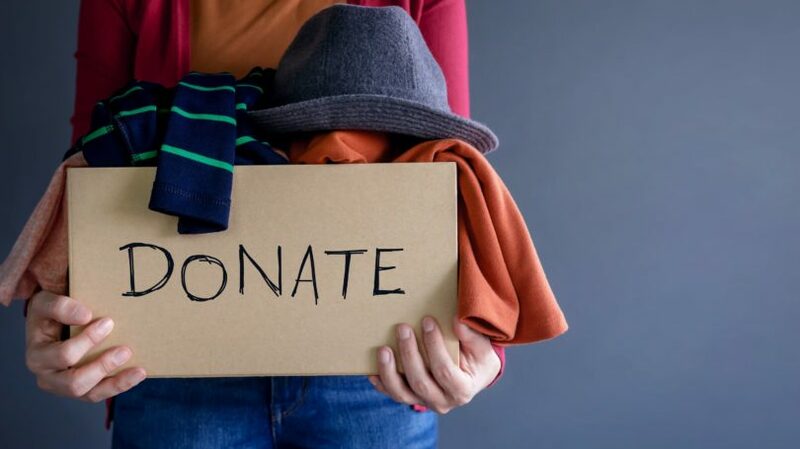 You can claim a deduction for donating to charities that are recognized by the IRS, so always get a receipt when you give so you can be rewarded for your generosity at tax time. The documentation requirements for charitable donations vary depending on the dollar amount and whether you donate cash or other property. Cash Donation Under $250: Bank record — such as a canceled check, bank statement, or credit card statement — showing the name of the charity and the date and amount of the contribution. Cash Donation of $250 or More: Written contemporaneous acknowledgment from the organization. This acknowledgment must include the name of the organization, the amount of cash contributed, and a statement that you received no goods or services from the organization in exchange for your contribution. Quid Pro Quo Contributions of $75 or More: If you make a payment to a charitable organization that is partly a donation and partly for goods or services provided by the organization, you must get written acknowledgment from the organization. The receipt should inform you that the amount deductible for income tax purposes is limited to the value contributed above the market value of the goods or services provided by the charity. For example, if you buy a charity event ticket for $100, and the meal provided at the event is worth $30, your deductible contribution would be $70. Property Donations: For property under $250, get a receipt from the organization or keep reliable records. For non-cash contributions worth $250 or more, you need contemporaneous written acknowledgment from the organization. For donations of $5,000 or more, in addition to a written acknowledgment, you must obtain an appraisal. Vehicle Donations: Additional reporting requirements and limitations apply when you donate a vehicle to charity. Check out the Instructions for Form 1098-C for more information. Save all receipts for these donations. 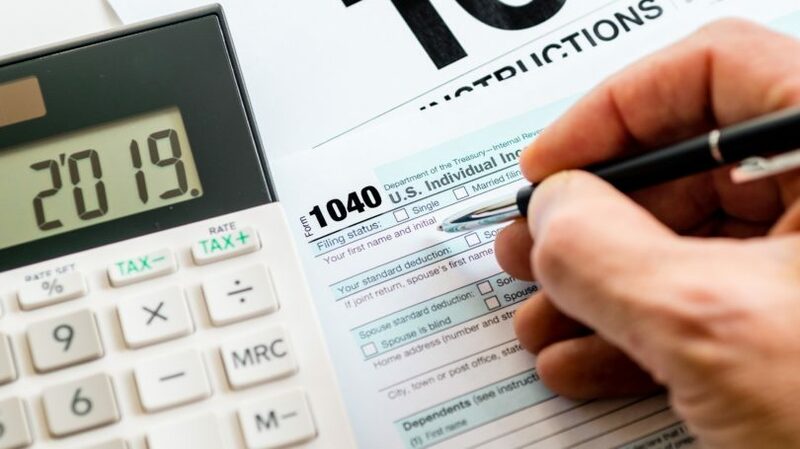 If your total charitable contributions and other itemized deductions — including medical expenses, mortgage interest, and state and local taxes — are greater than your available standard deduction, you may wind up with a lower tax bill. 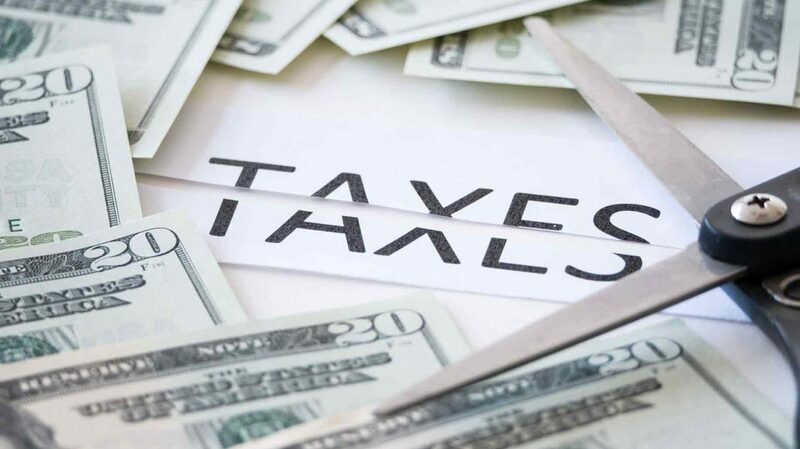 As you prepared your tax return this year, did you realize you missed out on some deductions or credits in years past? 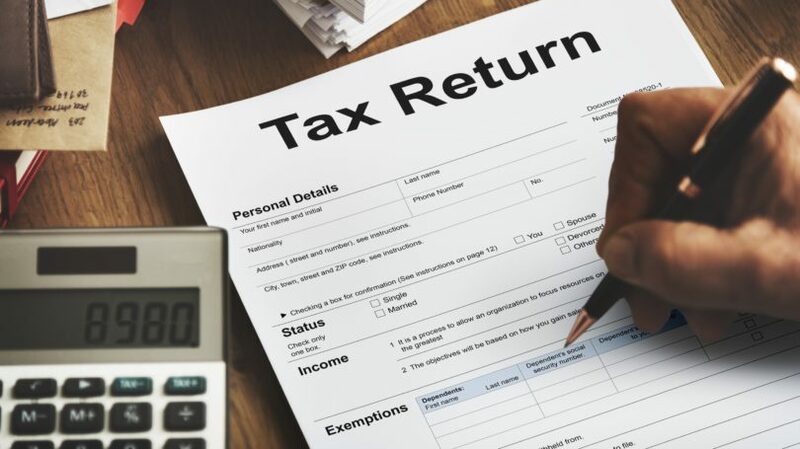 If it’s been less than three years since you filed that year’s return, you have the option of filing an amended return to claim that tax break. You’ll need to complete Form 1040X to amend your return and claim a refund. Keep in mind the IRS tends to scrutinize amended returns closely, so be sure your information is accurate and complete before submitting it to the IRS. If your tax situation is straightforward, filing on your own or using free tax preparation software can save you a lot of money. But for more complex tax returns, an expert may be able to identify tax savings opportunities you’ve overlooked. Some tax pros even offer a guarantee so that if it turns out you paid more than you should have, you can get a reimbursement from the tax preparer. 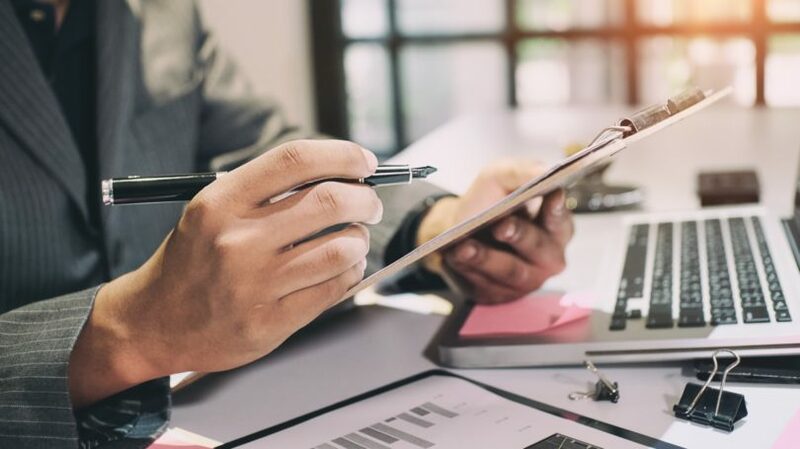 A qualified tax professional, such as a CPA or enrolled agent, might charge more than a non-credentialed preparer, but they’re required to follow a code of ethics and obtain a certain number of continuing education hours each year. That means they’re keeping up to date with changing tax laws, which could result in a larger refund for you. You can find a qualified tax pro in your area by searching the IRS’s database of credentialed preparers. Before you start on your tax return, check for new deductions or credits that might apply to you and review the Instructions for Form 1040. If you decide to do your own taxes, many tax prep software programs have conversational interview questions that walk you through your return to help you identify potential tax-saving opportunities. No matter who prepares your return, the most critical step is to take time to review it carefully before signing and submitting it to the IRS. By double-checking your return, you’ll ensure you’re taking advantage of every deduction possible and avoid costly tax filing mistakes. Will you take advantage of any of these tax-saving measures this year? Do you have any other suggestions for saving money on taxes?